Some people touch upon the spiritual realm when a human or animal friend close to them passes from their physical body. Others find a vaster spiritual reality when they meditate or become quiet and allow their perceptions to expand. Those who have a close association with nature may perceive spirits around the plants or other natural areas. They have been called fairies, nature spirits, devas, sprites, or other hidden folk. Tribal people, such as Australian aborigines or Native Americans, have had a long conscious association with spirits of nature and emphasize the importance of communicating and honoring them to live in balance on the Earth. Shamanic journeyers report vast realms or realties that they travel through to visit benevolent spirits for guidance and healing. People immersed in a rationalist, scientific approach to reality may contend nothing exists beyond our senses. However, scientific research including advanced physics has shown that physical reality has a complex energetic, ever-shifting nature beyond what we can see, hear, or feel in ordinary life. This scientific exploration has even shown how our thoughts and perceptions influence the very nature of the physical reality we perceive or “think” we perceive. Like microwaves and other wavelengths exist beyond our normal physical perception, nature spirits exist on a finer-tuned energetic level that we have to shift into or get the right channel to locate and interact with. This is the same as tuning in with telepathic communication sensing. Thoughts and feelings are present and able to be perceived telepathically even when we can’t grasp them in our hands or see them as we do the physical objects around us. We tune into what we allow ourselves to imagine can exist or is possible. Immersed in our limited physical experience, we often do not tune into phenomena beyond our immediate senses.It takes a willingness to go beyond only those realities that most other people can agree upon or that we have been socialized to believe are real or as the only realities possible to rational minds. We can selectively tune into the vast array of energetic and spiritual possibilities that exist all around us through our complex and sensitive energetic nature. 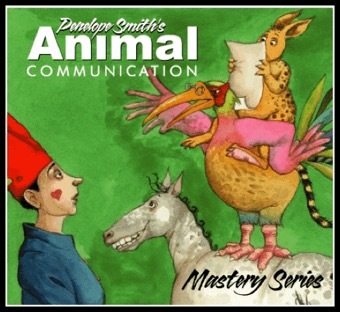 For many years, I guided people in advanced animal communication courses to connect with and visit nature spirits. When you focus on flowers or an area lush with plants, you may perceive butterflies, bees, hummingbirds, and dragonflies in the physical realm. Not far behind or around them, through the light rays, are the fairies who interact with them and assist the growth and harmony of the natural world. Sometimes, they can be perceived as sparks or rainbow bubbles of light. Some people even see them as small winged creatures, as are depicted in fairy tales. 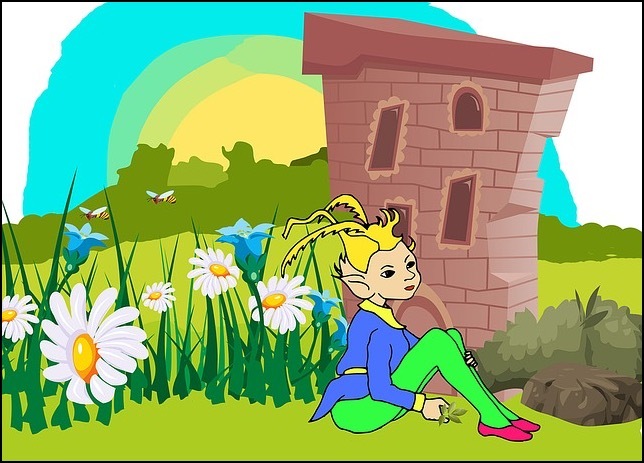 Nature spirits, such as fairies, are busy in their realm doing their work, but they may communicate with respectfully-intentioned curious people who seek contact with them. There are also the vaster spirits of the land overlooking mountains, forests, deserts, rivers, oceans, and other natural areas that are called devas in some cultures. Other characters in the vast nature spirit array are menehune in Hawaii and leprechauns in Ireland. Do they really exist? Many individuals have had energetically tangible connections with them. Some even see them visibly with their physical sight and talk with them. I have experienced them and other nature spirits through my finer tuned, extended telepathic sensing, seeing them as lighter “see-through” forms, feeling their presence energetically, and communicating with them as I do with animals, plants, or beings who have lived on Earth and are now in the spiritual realm. Leprechauns are known for their mischievous nature, as are menehune, and other elfin characters. I was walking in a field in the Scottish highlands with my former husband, where we had to cross over numerous rivulets. My normally very agile husband, Michel, made a small leap over a small stream and was startled to fall into a peat bog. As he got up, I was aware of a tinkling laughter around us. The mischievous nature spirits or elves, had caused Michel to trip and lose his balance, and they were laughing at his peat-soaked aftermath. Not all nature spirits are mischievous and laugh at the shortcomings of humans. Devas of land forms and weather spirits convey great power and wisdom, which can be palpably felt, particularly when we open to them in a meditative, mentally calm state of receptivity. For further delight and learning, I recommend connecting with the nature spirits, whether leprechauns or spirits of place. 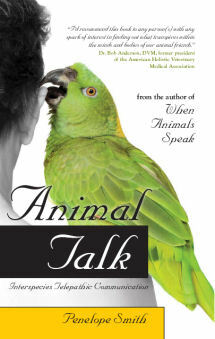 Chapter 8 of my book, When Animals Speak, goes into the subject of communicating with the spirits of Nature or messengers between realms.